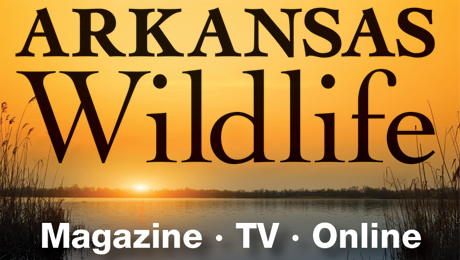 LITTLE ROCK — The Arkansas Game and Fish Commission’s Family and Community Fishing Program and Arkansas Game and Fish Foundation will celebrate the end of the winter trout stocking season with a bang at 6 p.m. this Thursday. A live drawing will be held on KTHV’s regularly scheduled Outdoor Report and will be streamed live at www.thv11.com. LITTLE ROCK — The tagged trout program that has been running since Thanksgiving in Family and Community Fishing Program Ponds will be coming to a close at the end of February. 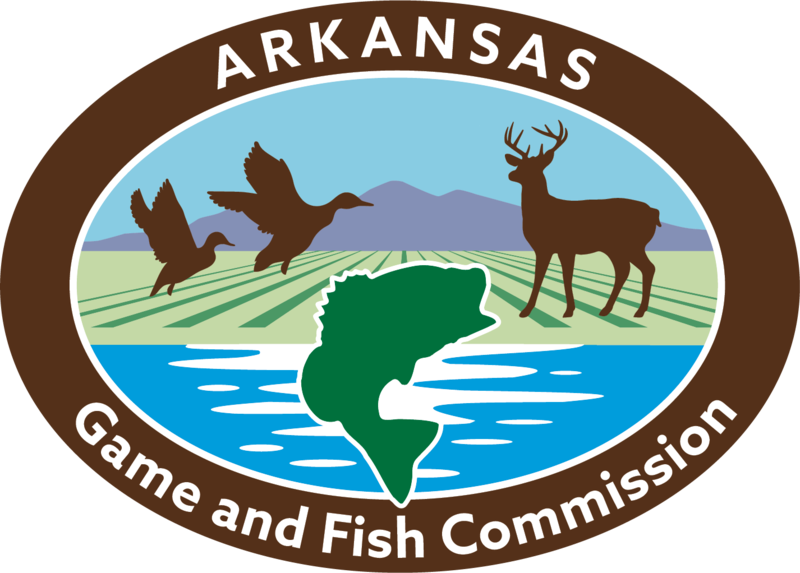 LITTLE ROCK - The Arkansas Game and Fish Commission will host a special trout-fishing derby and clinic in Little Rock next week for through its Family and Community Fishing Program.